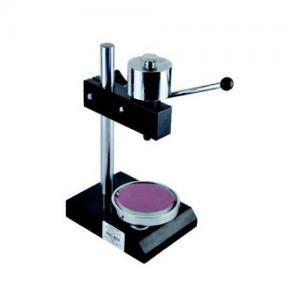 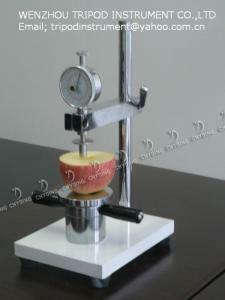 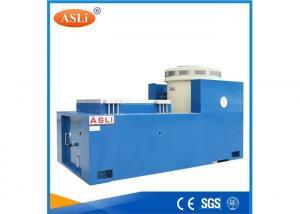 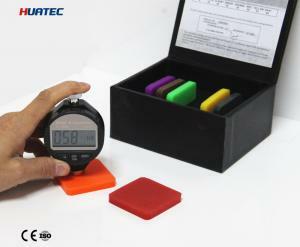 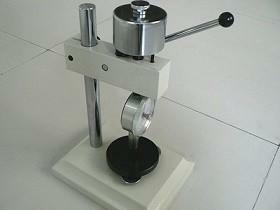 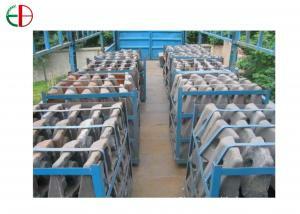 hardness test stand - hardness test stand for sale. 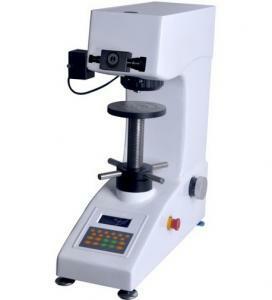 ...Turret Vickers Hardness Testing Machine with Force Accuracy ±0.2% Model: HV-10Z The automatic turret-type Vickers hardness tester is a high-tech pr... DongGuan Q1-Test Equipment Co., Ltd.
... Test Stand shore A shore D The Durometer test stand is suitable for durometer type A,C and D only. 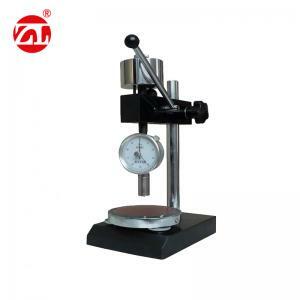 The test stand construction includes operating ... Shenzhen Pride Instrument Inc.
...60Hz Portable Hardness Tester metal hardness testing equipment Universal impact direction Ultrasonic Hardness Testing apply UCI method: Ultrasonic ... DongGuan Sinowon Precision Instrument Co., Ltd.
...Universal Rockwell hardness tester (HR-150A) Manual Rockwell hardness tester is stable and reliable performance, Rockwell machine universal type. 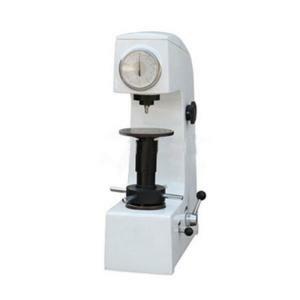 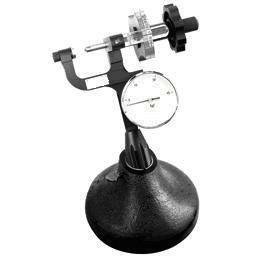 T... Beijing Jinshengxin Testing Machine Co., Ltd.
... Hardness Testing machine with stand Product summary: High Accuracy Shore A Rubber Hardness Test Equipment is applied for general hard rubber, hard... Dongguan Zhongli Instrument Technology Co., Ltd.
... 600XCr35 Hardness Test HRC58.3 EB11010 Material Grade: 1.Martensitic Cr Mo AlloySteel(ZG50Cr5Mo,ZG60Cr6Mo,Cr12Mo): Hardness:≥HRC48, Impact value:≥... Eternal Bliss Alloy Casting & Forging Co.,LTD. 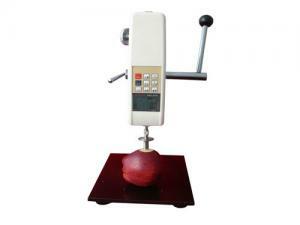 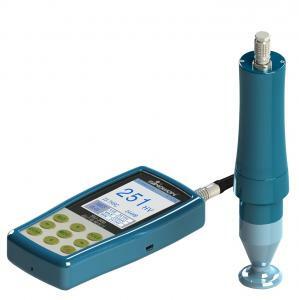 ...Introduction GYD series Digital fruit hardness test stand is specially used for GY-4 digital hardness tester to make the testing much accurater. 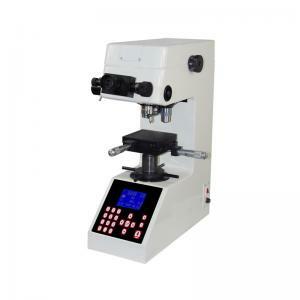 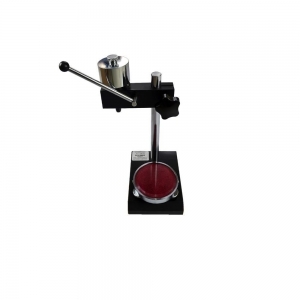 II... Iqualitrol Opassy Industry Instrument Co., Ltd.
...Automatic Turret Micro Digital Hardness Tester For Steel , Hardness Testing Equipment Overview Mitech MHV-1Z automatic turret micro hardness tester... Mitech CO.,LTD. 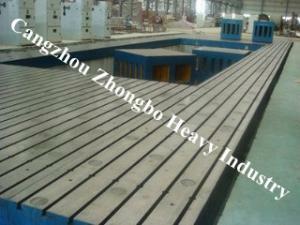 ...High Cr Casting Impact Plates HBW 600XCr35 Hardness Test HRC58.3 EB11010 Wear Plates for Shot Blast Machines, Chutes, Clinker Silo,Port Machinery a... Eternal Bliss Alloy Casting & Forging Co.,Ltd. 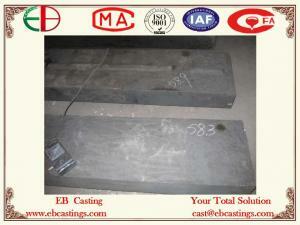 ...High Cr Casting Impact Plates HBW 600XCr35 Hardness Test HRC58.3 EB11010 Wear Plates for Shot Blast Machines, Chutes, Clinker Silo,Port Machinery a... Eternal Bliss Alloy Casting & Forging Co., Ltd.